Well. That’s a name. Of sorts. 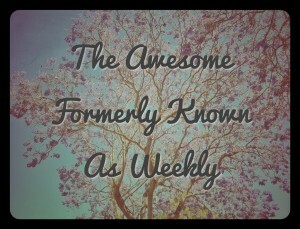 Want to help pick a new name for what was formerly called the Weekly Awesome? Click here. 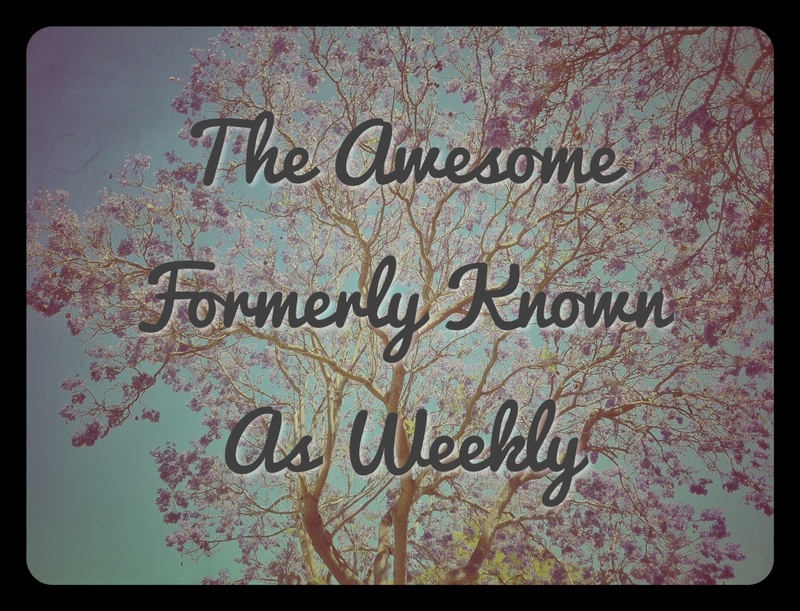 ~This is kind of old news (I’m kind of behind on Awesome stuff so a few of these are old news) but I’m sharing it in case you haven’t heard it yet. Sometimes I feel voiceless in this world. I’ve boycotted Nestle for years, but they don’t care. But sometimes – hopefully more and more often – companies listen. And, in this case, Facebook also had to listen. And it’s about damn time. ~Another one on Facebook and misogyny. Also with an awesome ending. ~Here’s an interesting article from NPR about fat-shaming and career/higher education options. ~Remember that one Dove ad a few weeks back where the women described themselves to a sketch artist? XOVain decided to do something similar and got very different results. Now, I do this this was all somewhat intentionally skewed – and so was the Dove one for other reasons – but, if nothing else, it’s SO refreshing to hear women speaking about themselves with such positivity. LOVE. ~What better way to fight misogyny than with snarkasm? I give you Forehead Tittaes, a “product” “endorsed” by Marion Cotillard. ~Last one today. Patrick Stewart. That is all I need to say.